CLOSEOUTS. 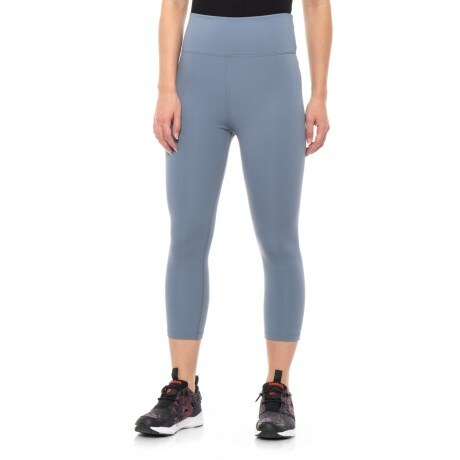 These Lorna Jane Bettina crop tights keep you comfortably covered from workout to weekend in light, stretchy, moisture-wicking fabric with a movement-friendly design. Available Colors: POWDER GREY. Sizes: XS, S, M, L.